Make the commitment in 2018 to do more than just keep your head above water. Why just survive when you can learn how to thrive? 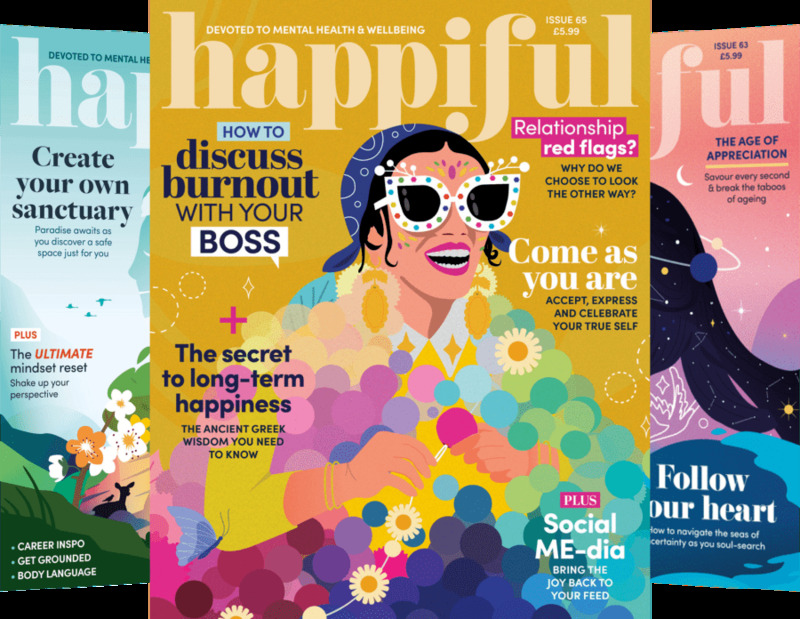 Perfectionism, self-doubt, anxiety, and uncertainty can impact negatively on health, happiness and your sense of fulfilment at work and in life. This course will teach you how to fully lead from your strengths; how to manage negative self-judgment and negative self-talk; how to be more present in your life and relationships; how to deal with difficult emotions without fear and with confidence. Three sessions of focused self-development with Charmaine could help you to do all this and more. This course will help you to know and understand the relationship you have with yourself. Very often the natural pressures of life become chronic stress because of how we respond to change and uncertainty, by how we respond to challenge and difficulty. Better balance, energy, and clarity. More influence, agency, and control. "Being coached by Charmaine has made the difference between feeling like I am just muddling along and now feeling like I am riding in triumph on the crest of a wave." One ticket buys three sessions. Over this three-session course, you will gain the clarity, focus, and the insight you need to lead and manage yourself more effectively in order to reach a more optimal way of being in your personal and working life. Session one (April 19th, 5.30-6.45pm) will explore your current challenges and teach you some simple but powerful techniques for being more present in relation to your needs and desires for a more fulfilled life. Key concepts: developing your observer self, nurturing compassionate self-acceptance, listening in and taking notice. Session two (May 3rd, 5.30-6.45pm) will explore the ways in which you get in the way of your aspirations and teach you how to activate the focus you need to play to both your realised and unrealised strengths. Key concepts: getting to know your evolving self, growing new habits with self-compassion, being guided by your strengths and sense of purpose in the world. Session three (May 19th, 5.30-6.45 pm) will help you to change the story you tell yourself about your life so that it reflects the desired future state you are now growing toward; you will create a framework to embed and sustain the changes you have started to make. Key concepts: the story you tell yourself about yourself creates the life you live. Begin to tell a new story, learn to live your life with greater authenticity, integrity, and hopefulness. April 19th, May 3rd & 19th, 5.00-6.15pm UK time. The course comes with a workbook with tasks to complete between sessions. You will be working in a small confidential group. 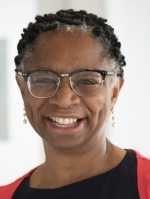 Charmaine's Professional Profile: Following a 29-year career in education she qualified to coach at postgraduate level, gaining a distinction level award from Warwick University; She works successfully with individuals and corporates; Member of Association of Coaching and follows their code of ethics. She is warm and challenging to work with.